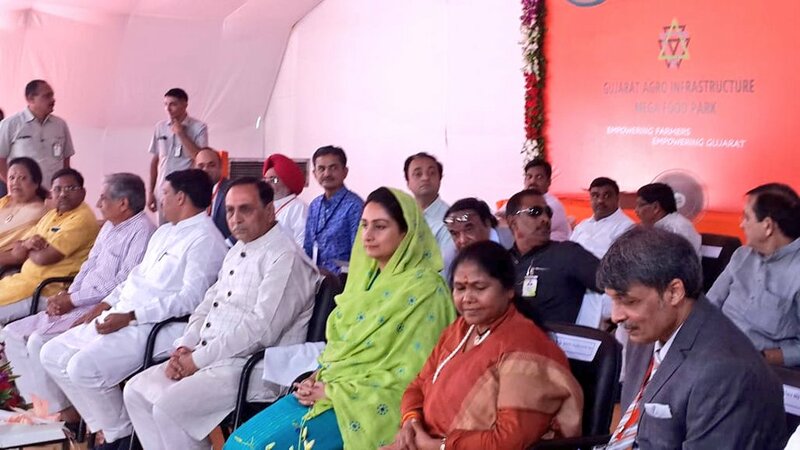 Union Minister for Food Processing Industries Harsimrat Kaur Badal inaugurated Gujarat’s first mega food park in Surat district. The park is located at Village Shah and Vasravi, Taluka Mangrol, in Surat district. 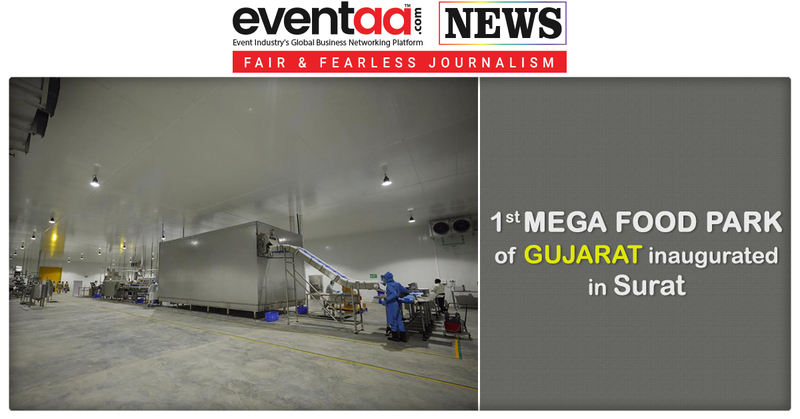 Also, the ministry has sanctioned second Mega Food Park in Mehsana district of Gujarat. The park was inaugurated in the presence of Sadhvi Niranjan Jyoti, minister of state for food processing industries, Government of India; Vijay Rupani, chief minister, Gujarat, and Darshana Vikram Jardosh, Member of Parliament, Lok Sabha, Surat. The Gujarat Agro Mega Food Park will benefit the people of Surat District and the people of nearby Districts of Navsari, Tapi, Narmada and Bharuch. This Mega Food Park has been set up in 70.15 acre of land at a cost of Rs. 117.87 crore. Park also has a common administrative building for office and other uses by the entrepreneurs and 4 primary processing centres (PPCs) at Bharuch, Padra (Vadodara), Valsad and Navsari having facilities for primary processing and storage near the farms. Speaking on the occasion, union minister Harsimrat Kaur Badal said that the Mega Food Park will leverage an additional investment of about Rs. 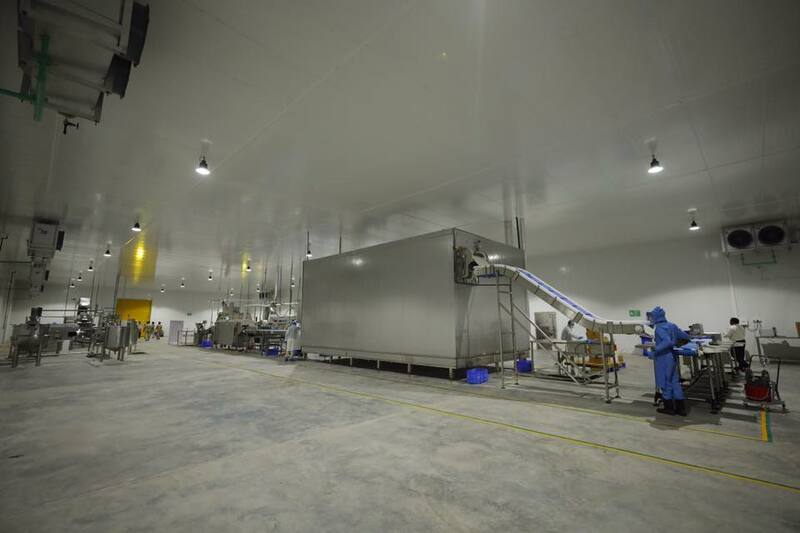 250 crores in 25-30 food processing units in the park and generate a turnover of about Rs. 450-500 crore annually. The Park will also provide direct and indirect employment to 5,000 persons and benefit about 25,000 farmers in the central processing centre (CPC) and PPC catchment areas. She added that the modern infrastructure for food processing created at the park will benefit the farmers, growers, processors and consumers of Gujarat and adjoining areas immensely, and prove to be a big boost to the growth of the food processing sector in the state. 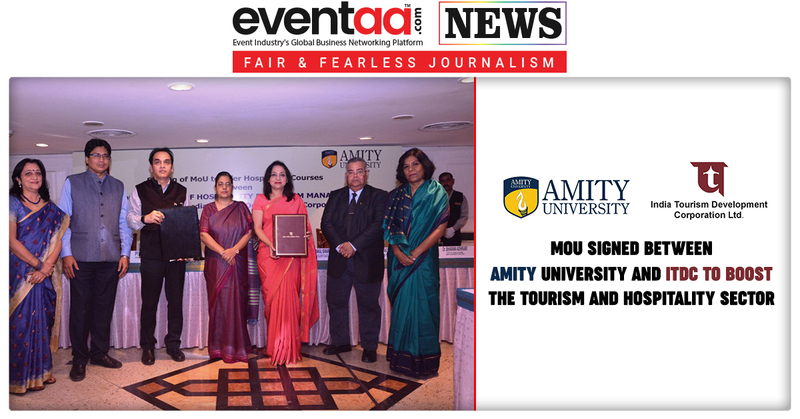 She thanked the chief minister and the state government for the support extended by them in setting up the mega food park. This Park will benefit the farmers, growers, processors and consumers of Gujarat and adjoining areas immensely and prove to be a big boost to the growth of the food processing sector in the State of Gujarat. 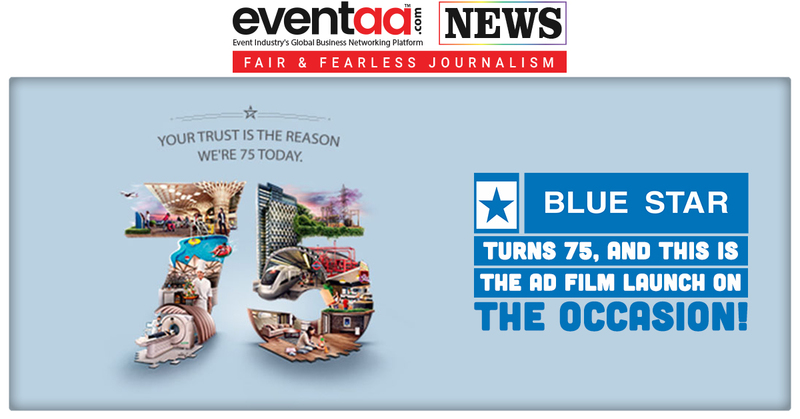 Blue Star turns 75, and this is the ad film launch on the occasion!